Mission Bay Aquatic Center Blog: Check out the camp fun on Facebook! Check out the camp fun on Facebook! 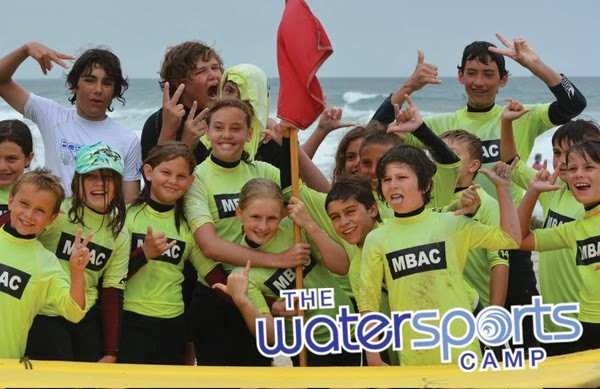 You can check out all the fun going on at camp on the camp Facebook page at facebook.com/watersportscamp! This is a great way to see your camper participating in watersports with their new friends while experiencing all the fun that camp has to offer! Give us a “like” on Facebook and check it out! Camp Parents: We are posting pictures from camp for the enjoyment of our camp families and participants. If at any time you have any concerns about a particular photo or wish to have a photo of your camper removed, please do not hesitate to contact us at (858) 539-2003.